While there is no official Grey’s Anatomy season 16 renewal at the moment at ABC, it certainly seems like we’re building towards that. Related Grey’s Anatomy video – Be sure to get some more news when it comes to the series below! 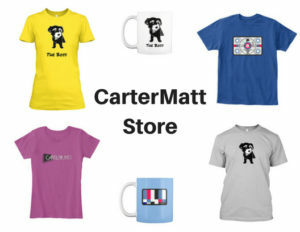 Also, remember to subscribe to CarterMatt on YouTube for more insight, and remember here to check out our official show playlist now. 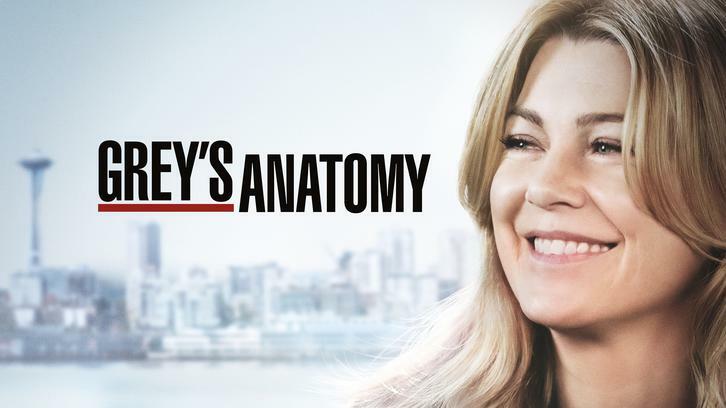 While at the TCA Winter Press Tour earlier this week, new network programming head Karey Burke confirmed (per Deadline) that they remain “thrilled with Grey’s performance; I was visiting the set earlier this week. I believe the status is that we’re in conversations about continuing the show.” Nothing about this should be a shock, given that the series remains one of ABC’s highest-rated programs and an enormous pop-culture institution. 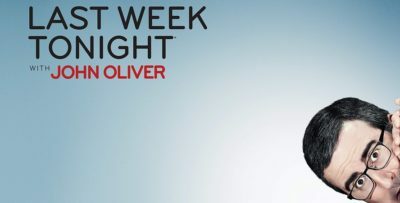 It continues to perform well in DVR ratings and also builds a new audience almost constantly on Netflix. The only reason you may have needed to express any concern here at all is because sometimes, crazy things do have a tendency to happen when you get a new programming head in charge. That’s clearly not the case here. Given that Ellen Pompeo already has a deal for next season and the ratings are still good, there’s no reason to move on from the show. We imagine that the next time there will be some sort of serious discussion on the future of Grey’s Anatomy is come this time next year — Pompeo’s deal expires after season 16 and eventually, she may want to move on. It’s really going to come down to what she wants to do and if there’s still a creative desire to keep doing it for a little while longer. Could we see Grey’s Anatomy making it to a season 20? Sure, but there’s not a concrete reason why it really has to. It’s going to set the record for longest medical-drama ever a little bit later this month — maybe it could keep going in order to chase the longest-running drama TV series record, but it’s going to be hard to do that while Law & Order: SVU is still on the air. Basically, what we’re getting at right now is simply this: If Grey’s Anatomy is going to continue, it will mostly do that for the love of the work more so than anything else. The show’s in a rare position where its cast and crew can dictate more of its fate.